Amazon Simple Storage Service (S3), a storage service for the Internet is designed to make web scale computing easier for developers. It offers a simple web-service interface that can be used to store and retrieve data, anytime & anywhere. You can also host your static website on S3 with highly available(HA) hosting solution that scales automatically as per the traffic. In this post, I will walk you through a very simple process of integrating S3 in your application. 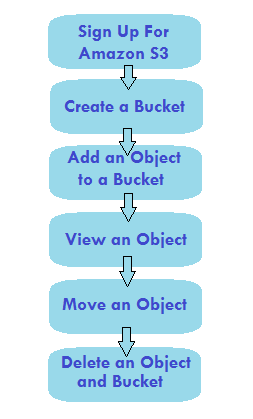 Before you start integrating S3, you need to create an S3 Bucket. Every object in Amazon S3 is stored in a bucket. Now, you have successfully created a Bucket. 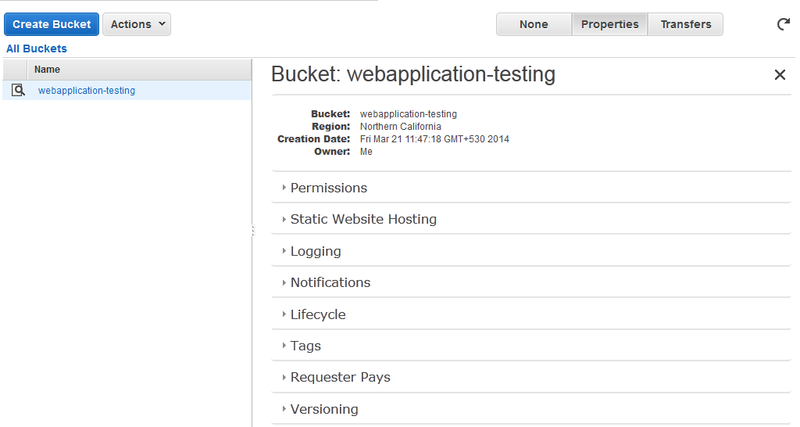 You can also manage the permissions on Bucket from the properties tab, available on console. Integrating S3 in your Application using Amazon S3 SDKs. // key: The file location that you want to create for your file. // e.g, key = "user/appName/myapp.zip"
// File_To_Save: The location of your file. # key: The file location that you want to create for your file. # e.g, key = "user/appName/myapp.zip"
# File_To_Save: The location of your file. 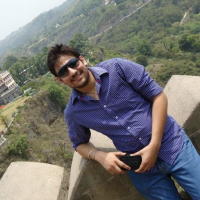 In this blog, I have explained you about the Integration of Amazon S3 (using Java, PHP, Ruby SDKs) in your Application.